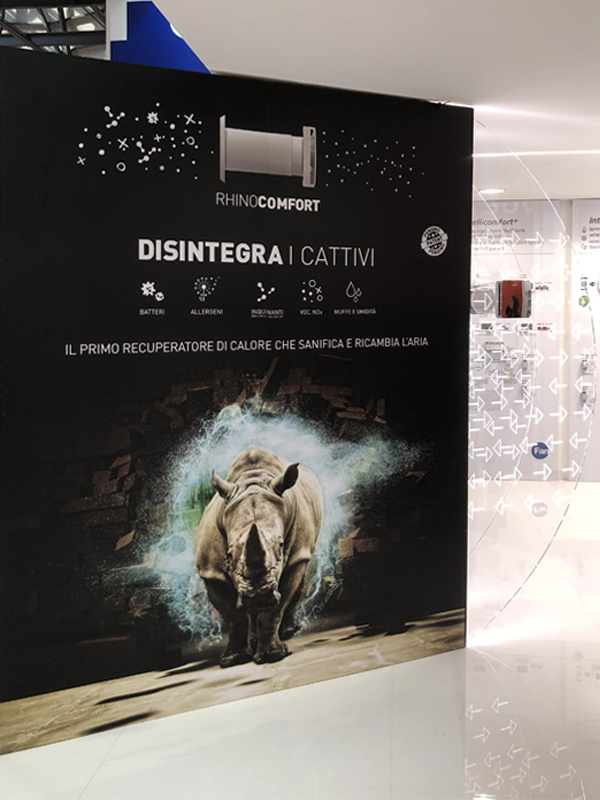 Fantini Cosmi is an Italian company founded in 1931 by Fantini family, and has always been an important brand for comfort and safety, as well as for electric, HVAC and sanitary installations efficiency. 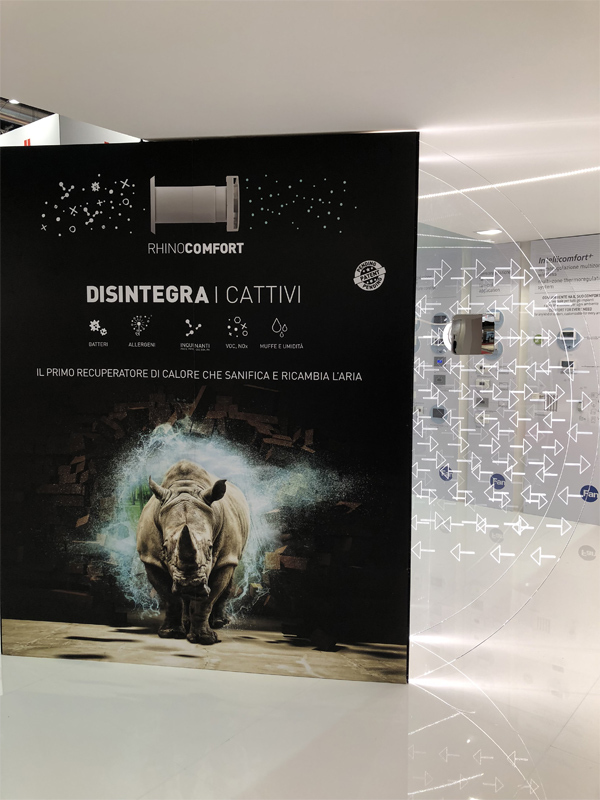 Fantini Cosmi has developed specific skills in different fields: from pressure, flow and level controls to remote temperature adjustment, from from civic automation to climate control, ventilation and even air sanitization. 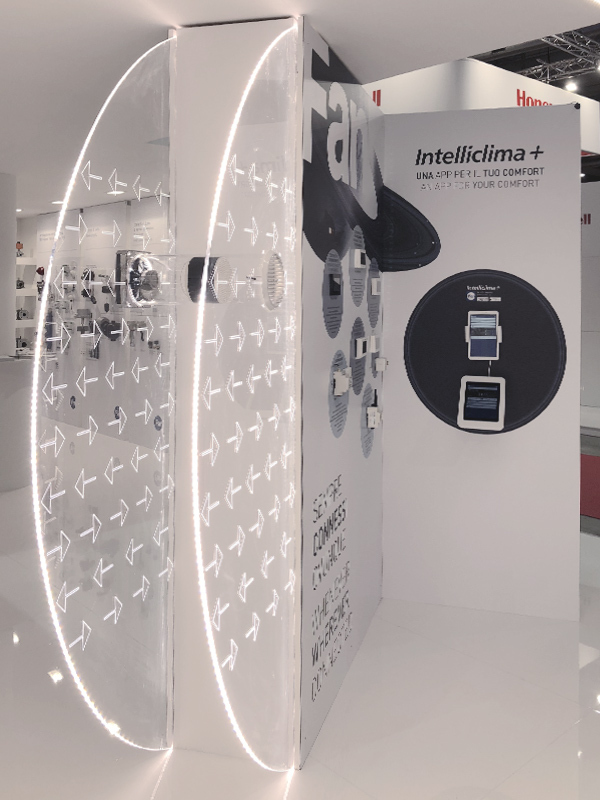 Quality and design, able to combine aesthetics, simplicity and functionality, are the distinctive marks of FC products, thus responding to all industry needs. 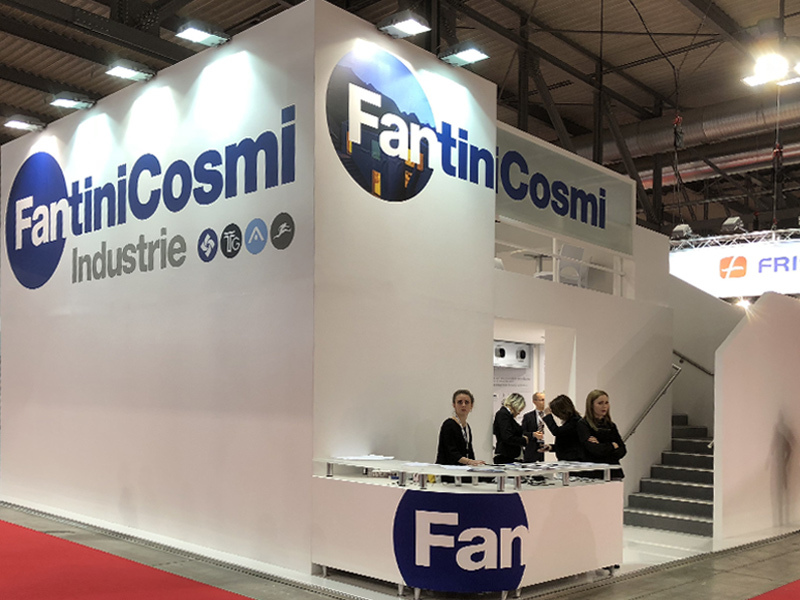 Fantini Cosmi is represented by a commercial network in over 70 countries and boasts collaborations with primary industries worldwide. 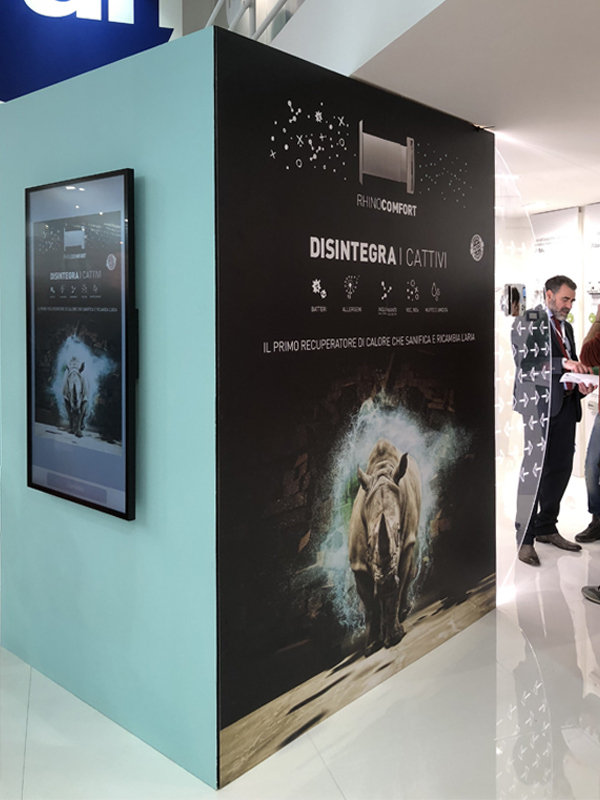 Over 7.500 retails store are located throughout Italy. 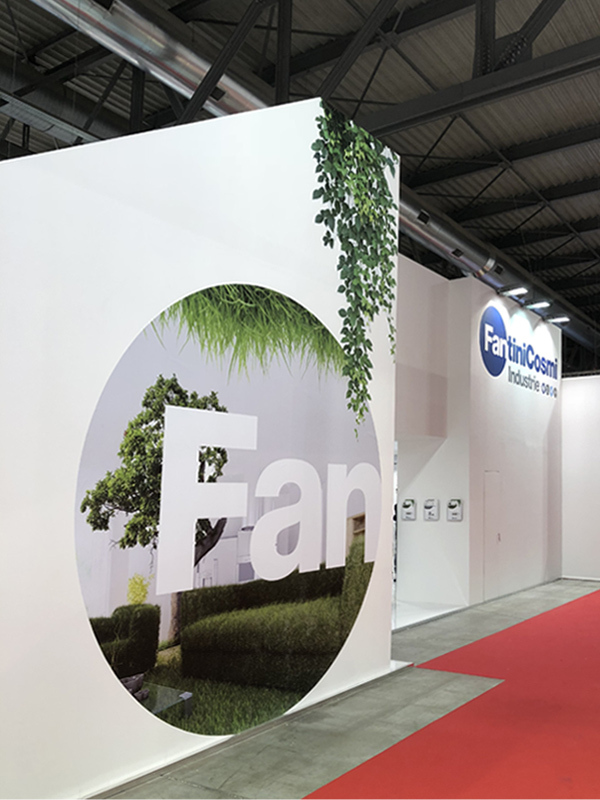 Today Fantini Cosmi Industries is an Italian group including 4 renowned brands: Fantini Cosmi, Aspira, FanAir and T&G. We have two keynotes in mind: performance and simplicity. 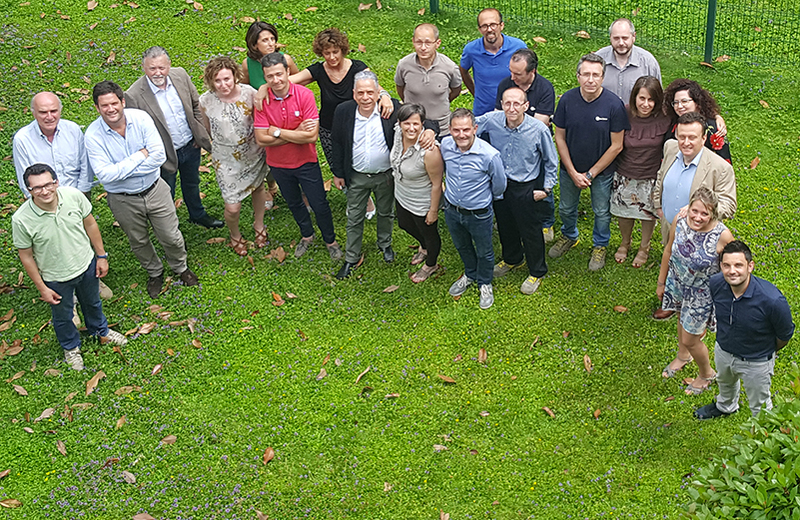 Though they may appear as conflicting values, the combination between the many functions and performance of a product – energy saving included – and the easiness of setting and use, associated with a common innovation intent, are crucial in order to satisfy all the value chain, from industries to installers and final users. We firmly believe in what we think, develop, manufacture and sell, and we invest our time and resources to perform better and better and satisfy our clients’ needs throughout the whole value chain, thus committing ourselves to anyone’s wealth. 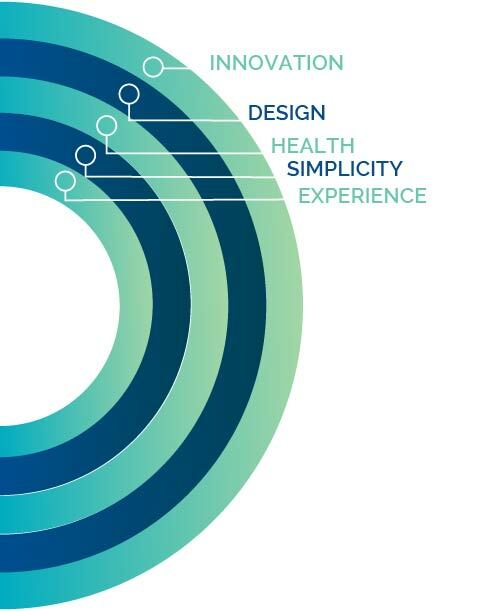 Starting from identifying a specific need all through designing a product, innovation always represents the heart of the company. 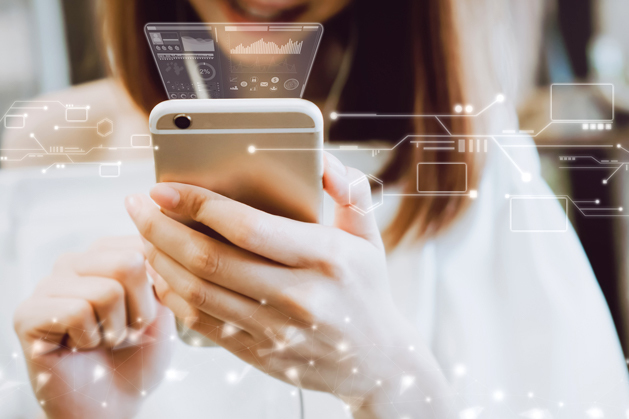 We get confident to have manufactured innovative, safe and reliable devices after going through prototypes, tests and verifications of the strictest safety standards compliance. 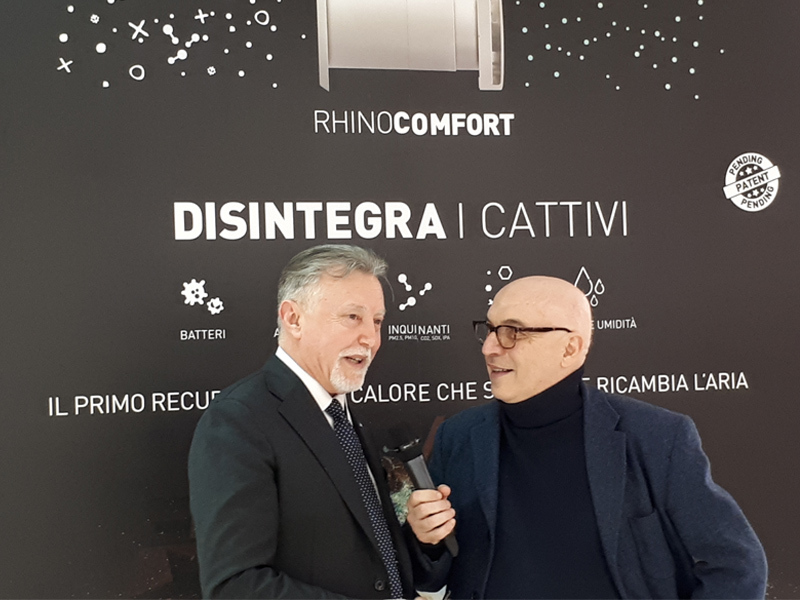 Essential feature of home comfort, we strive to develop products which exceed efficiency and performance and can be appreciated for their design, in order to perfectly integrate in our lives and represent the Italian style worldwide. “Società anonima officine Alberto Fantini & C” is born in Milan. 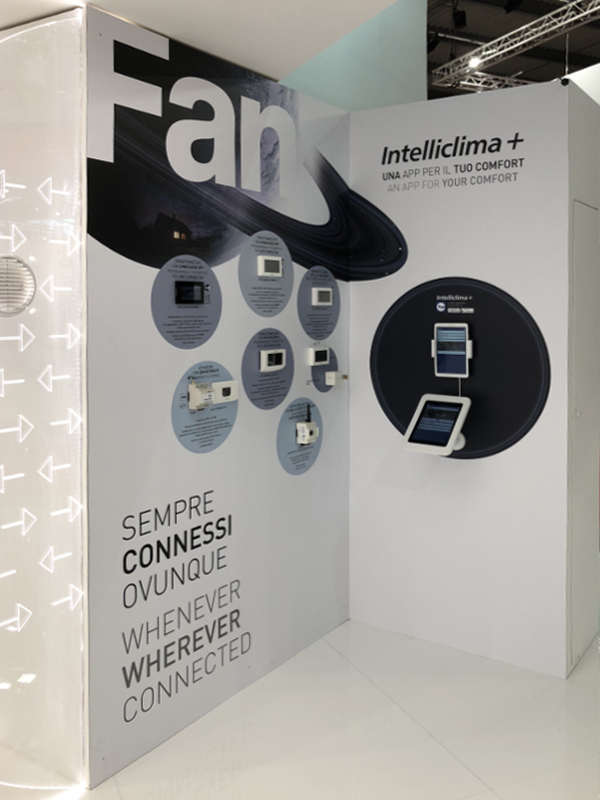 Intellitherm C21 is the first digital programmable thermostat manufactured in Italy. The acquisition of Aspira S.r.l. 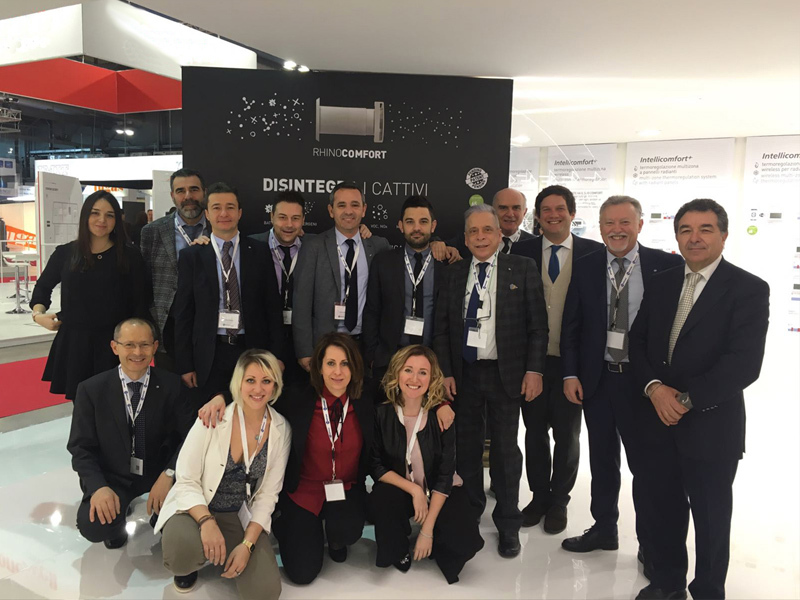 gives birth to Fantini Cosmi Industrie group. 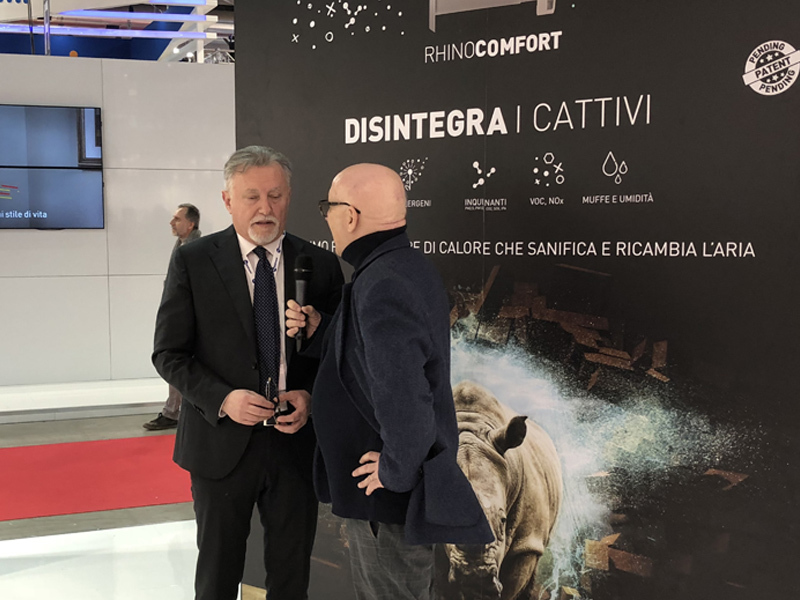 T&G and Fancy, two premier companies in the thermoregulation sector, come aboard. Innovations still advances with the first indoor sanitizer. 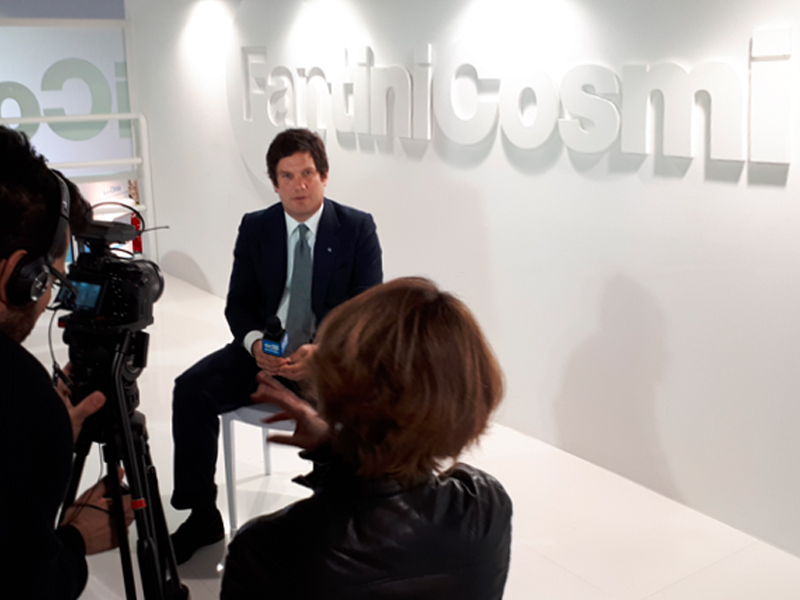 Health is the new core value for Fantini Cosmi.